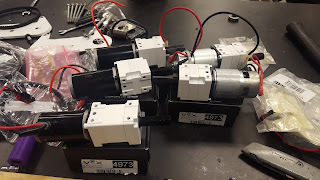 We are still working on getting our parts ready for the sheet metal delivery. 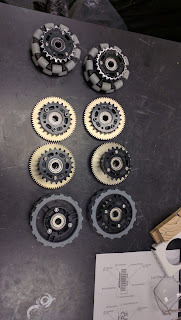 We have our gears and wheel modules ready to be bolted up to the sheet metal when it arrives. 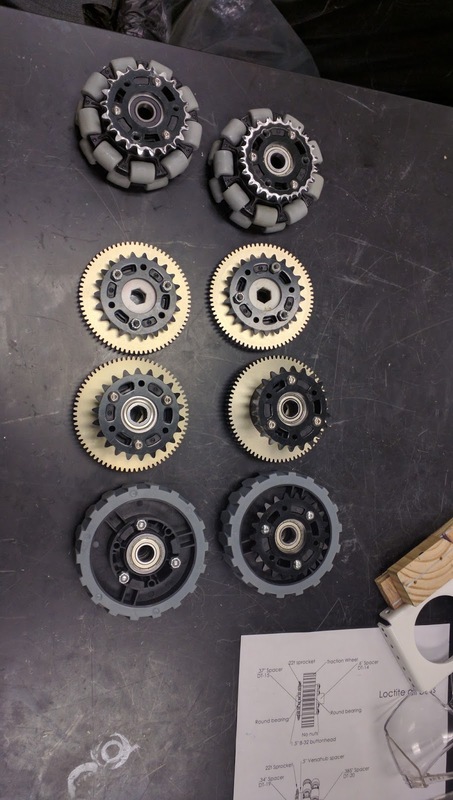 We also have powder coated Versaplanties for the competition robot ready to go as well.